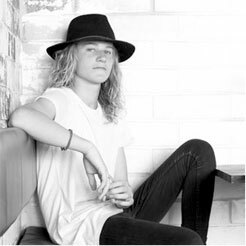 17 years old Fletcher already has had an interesting journey in the music business. 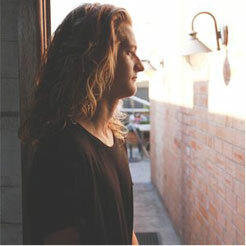 With early success through TV Fletcher has taken his time to develop his authentic sound which is that of a much older soul. 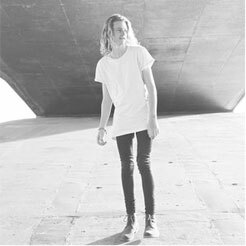 With influence coming from the likes of The Beatles, Jeff Buckley, Arctic Monkeys and Bob Dylan, Pilon has found his voice. 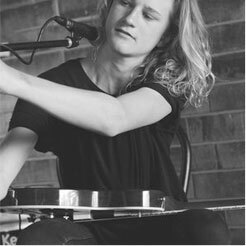 After recently spending some time in Nashville and LA writing, Fletcher is currently working on his much anticipated EP with the first single, Paperback, already released and played on triple j unearthed. His songs come from a place of deep thought with a pure message. With a new band and a swag full of heavy guitar licks this release is shaping up to be a real coming of age body of work for this free spirited teen.